John Sylvan, the Keurig engineer who invented the K-Cup pod coffee system in the 1990s, regrets his mistake. It was intended for the corporate service market and the idea that people have these things in their homes leaves him "absolutely mystified." He says he doesn't begrudge the company for its success, or for wanting to make money, but he does question consumers' slavish devotion to the things. 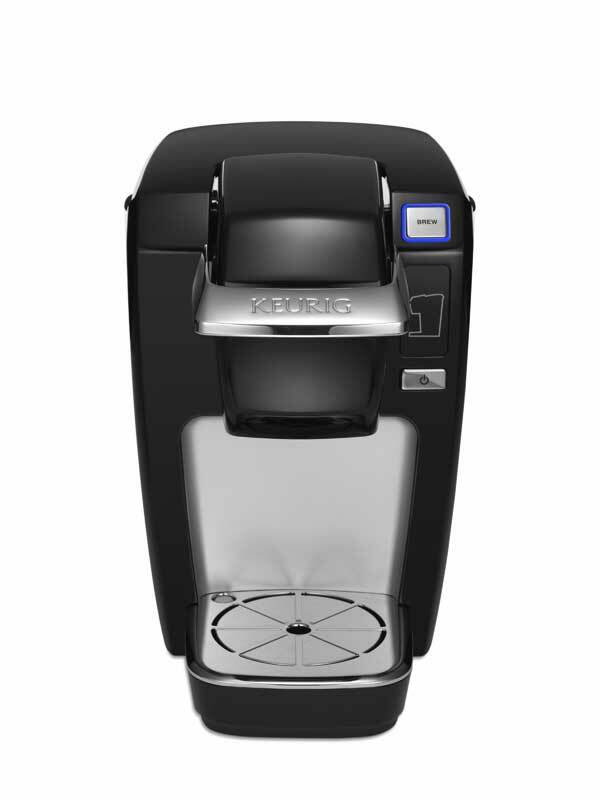 The company's latest product, the Keurig 2.0, which allows users to use pods to make larger cups and pots of coffee, is a great example of that. I switched to a Nespresso Essenza Mini [Amazon] a while back and it tastes much better. You can send in your pods to be recycled by Nespresso. It's "espresso", mind you, not "coffee". If you want coffee, just get an Aeropress, for Christ's sake.